627: We’ve all heard it. More golfers are quitting the game each year than those who are starting to play because it takes too long, it’s too expensive, and it’s too hard. 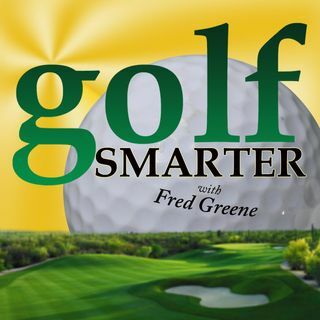 Golf entrepreneur Harvey Silverman has created a solution called Quick Golf. Quick Golf is designed for golf courses to offer a pay per hole program. Joining us in the conversation is Shellie Sinitiere, Asst Golf Pro at Pinewood Golf in a suburb New Orleans that is has eliminated their twilight rate and implemented a ... See More Quick.Golf rate for less than 9 holes at $2.50 per hole that includes a cart ($1.50 per hole to walk). If you’d like to see the the most recent research paper from the National Golf Foundation on 2017 Golf Participation in the U.S. check out this interesting pdf. This week we launch season 2 of Radio Baseball Cards, a new podcast featuring amusing and amazing stories as told by the greatest baseball players from the 20th Century. Subscribe for free and get a new episode each week through the 2018 World Series.